Dr. Susie C. Kwok - General & Cosmetic Dentistry! 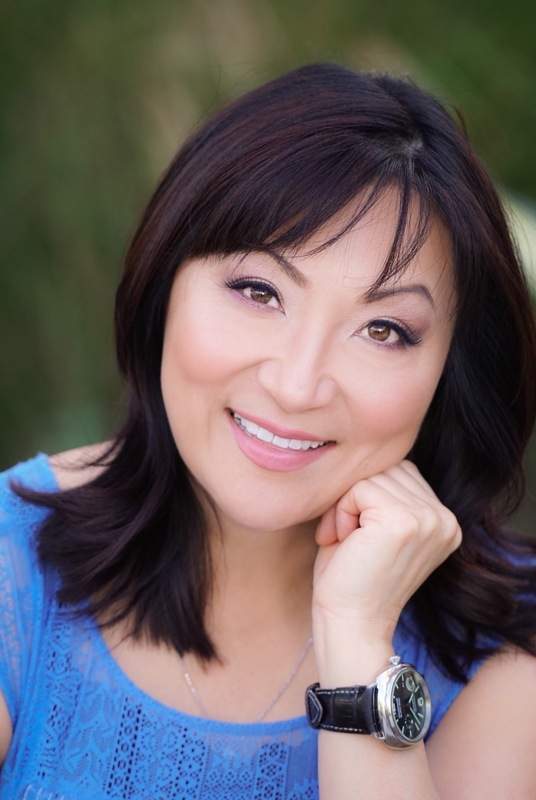 When you visit San Diego, CA dentist Dr. Susie Kwok, your smile is our top priority. Dr. Kwok and her entire team at Uptown Dental Office are dedicated to providing you with the personalized, gentle dental care that you deserve. Uptown Dental Office is located at 3315 4th Avenue near the San Diego Zoo at the cross street of 4th and Thorn. We are proud to serve patients from Pacific Beach, La Mesa, Chula Vista and all of San Diego County, California. Call (619) 295-7885 or Request An Appointment! We genuinely hope this site is helpful to you in learning more about our practice, dental conditions and treatments, dental recommendations, and more. We also encourage you to visit our patient education videos which provide valuable information on dental procedures and treatment options. San Diego Dentist, Dr. Susie Kwok is dedicated to cosmetic dentistry such as Exams, Teeth Whitening, Veneers and more. We are looking forward to your visit to our San Diego, California dental office.